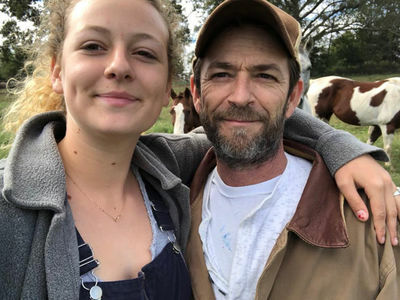 Luke Perry's son just broke his silence on his father's recent passing, reflecting on their time together and promising to carry on his legacy ... while understandably admitting his heart's broken. Jack Perry just shared a photo from one of his wrestling matches on Instagram Wednesday, in which his dad's proudly watching in the background. 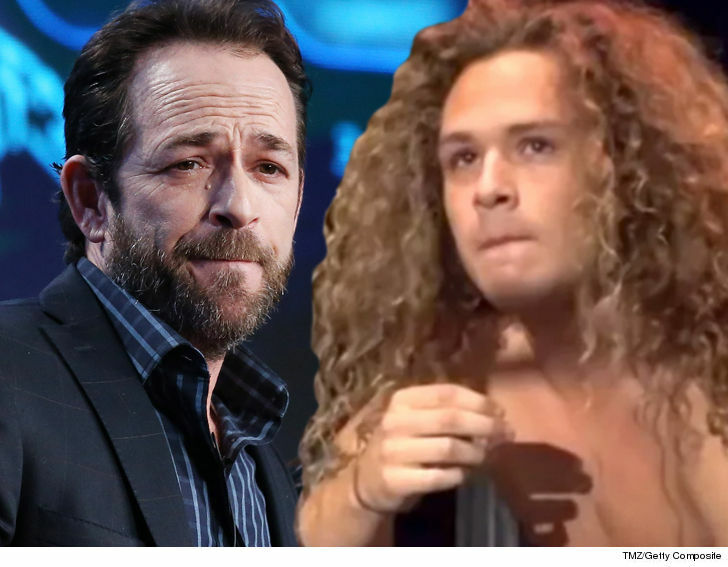 Jack, who wrestles under the name "Jungle Boy," thanked his father for supporting him and inspiring him ... in a heartfelt tribute to his father. 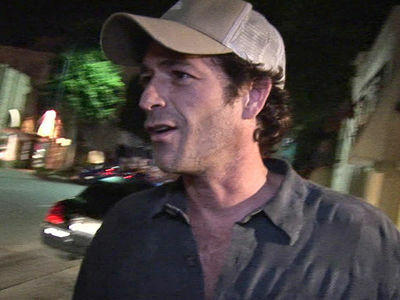 TMZ broke the story ... Luke died Monday after suffering a massive stroke at his Los Angeles home last week. His reps says Jack was among the family, friends and loved ones at his side when he passed. 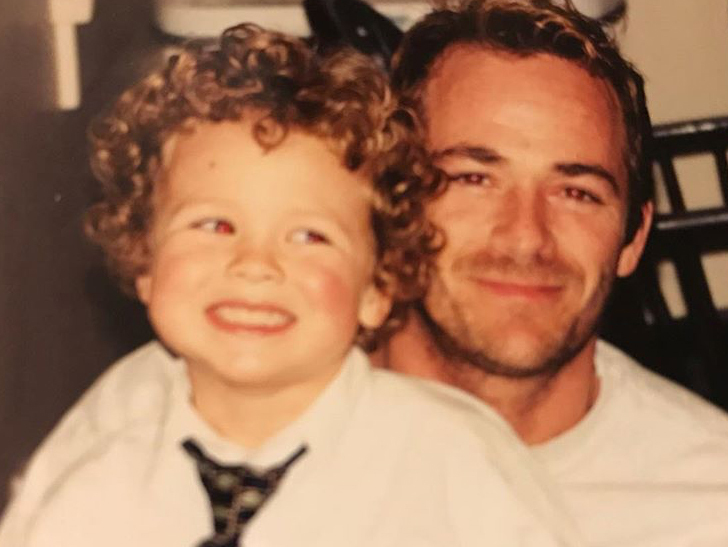 Jack adds he's going to do everything he can to make his father proud and carry on his legacy.